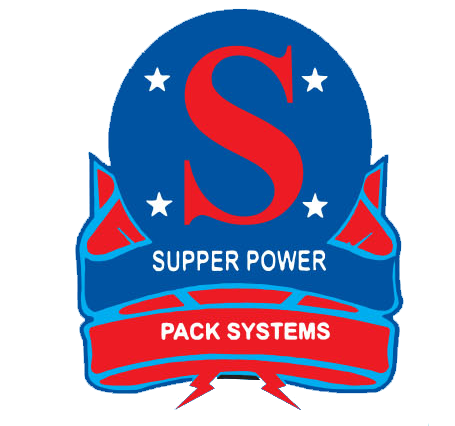 Supper power pack systems is most prominent Sachet packaging machine manufacturer based in Jaipur, Rajasthan, Gujarat, India. 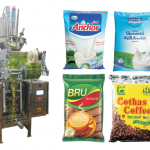 The sachet machine that we manufacturer is exported to many countries like, Africa Tanzania Nigeria Uganda Sudan Angolia southafrica Ethiopia Ghana Zimbabwe Kenya Zambia Algeria Georgia UAE Srilanka . All the clients are so happy and satisfied with performance and reliability that they are getting other. 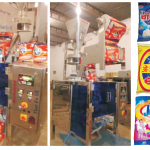 Sachet machinery includes shampoo sachet packing machine price india , sachet filling and sealing machine, sugar sachet packing machine price, pouch packing machine manufacturer, sachet filling machine liquid, automatic packing machine. 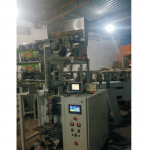 We have all categories packaging machines that you need. 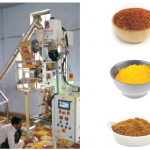 Machines are promized to be of best premium quality and at an very affordable rates. Price and quality is guaranteed. Call us for more information.